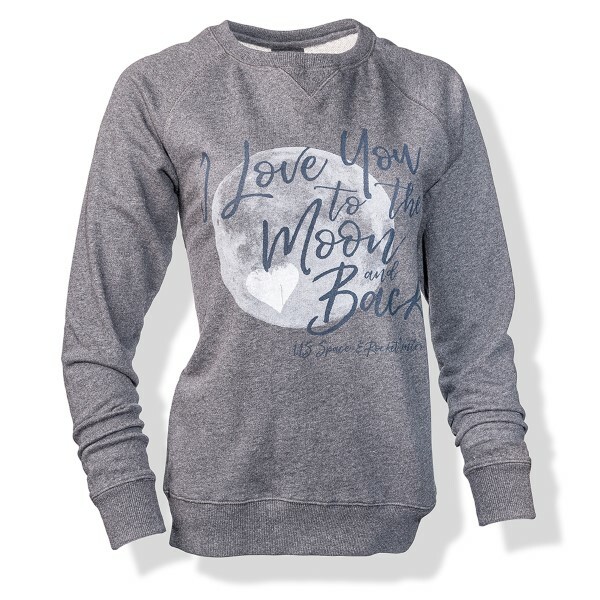 Let that special someone know how much you care with this women's style sweatshirt. Made of soft 100% cotton. Machine wash cold/tumble dry low.